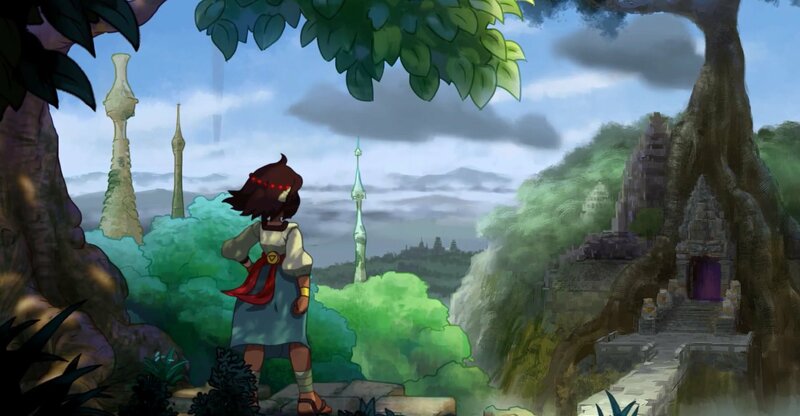 On this week’s Crowdfunding Analysis Time (still a great name), we take a look at Lab Zero’s latest crowdfunded game Indivisible. Lab Zero has gone through a lot since their first game Skullgirls released in 2012. Since then, they’ve been dropped by publisher Konami, sought funding for DLC on Indiegogo, seen their game removed from stores, came back with Skullgirls Encore, and have returned to Indiegogo with Indivisible. Part of Indiegogo’s InDemand funding model, it’s worth taking a look at both the campaign and the campaign months after the campaign officially ended. Indivisible was a success, it raised more than its $1.5 million goal, but it came only after a twenty day extension for the campaign. Lab Zero is a proven developer with a popular name (and story) to their name, the Indiegogo page has a lot of information about both the game and them as developers, and there’s even a playable alpha demo that even made it onto consoles. So why did this great looking campaign need a last minute miracle to succeed? Watch the video to find that out, and much more. Previous articleIs Dieselpunk RPG InSomnia’s New Combat Trailer Enough to Save it?